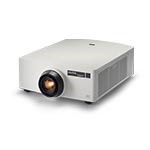 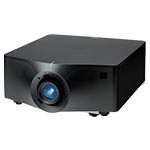 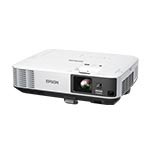 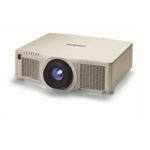 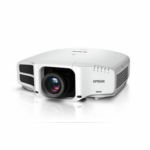 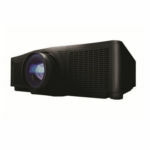 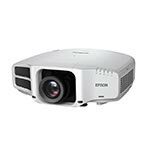 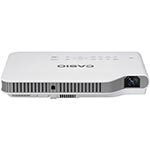 Today's wireless projectors are faster and more reliable than previous releases. 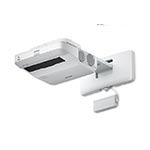 Using 802.11 (a, b and g) protocol, projectors and computers with compatible wireless capabilities can communicate without cables. 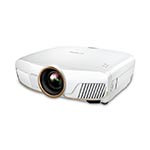 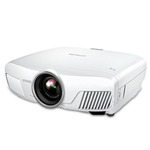 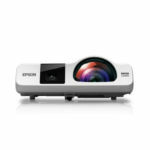 Read more about wireless projectors.